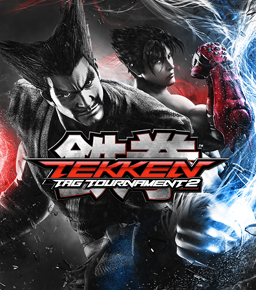 Tekken Tag Tournament 2 is a arcade style fighting game. It is the eighth installment of the Tekken Tag series. This installment features almost all the character from past games. It can be very complex or you could just mash the buttons and see what happens. There is alot of fighting and if played but a younger child could make them violent towards others. If you decide to go online you can play with players from all around the world who are around the same level as you, although you do get some pro's online so don't be dishearted if you lose just replay and you'll probably find someone of the same ability. I recommend this game as it's great fun and never gets boring. Definately worth the money.